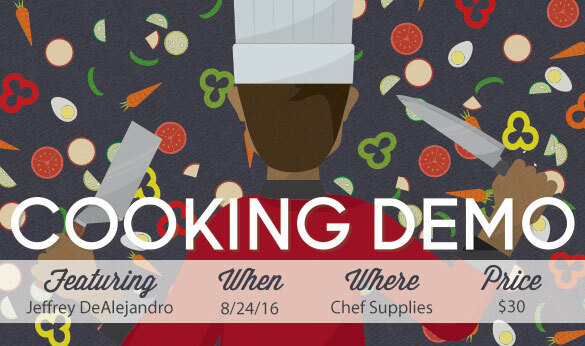 Jeffrey DeAlejandro, Chef and Owner of OliBea in Knoxville, will be here on August 24th. He will be teaching us how to make 2 types of simple cheese and a 3 course meal! Starter- End of Season Heirloom Tomato, Balsamic Pearls and Basil.